United started the first of the post split fixtures against Celtic with four teenagers in the starting eleven. After losing at Aberdeen last weekend there were three forced changes to the starting line up. 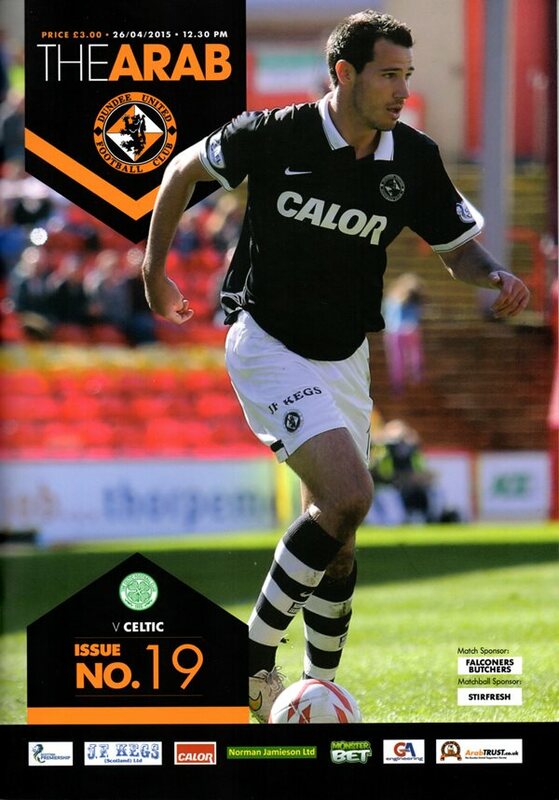 Butcher and Bilate missed out through injury whilst Nadir Ciftci served a one match suspension. John Rankin and Blair Spittal returned to the midfield whilst Robbie Muirhead made his first start for the club in attack. Former United man Stuart Armstrong started for the visitors with Gary Mackay-Steven amongst the substitutes. United more than held their own during the first half and early on the impressive Muirhead headed an Erskine free kick wide of target. Izaguirre then flashed one across the six yard box but fortunately for United there were no takers. Telfer then did the same for United and again no one was on hand to stab the ball home. A Spittal corner was then headed wide by McGowan and then Muirhead went very close for the hosts but Gordon tipped his powerful shot over. United were playing well at both ends and Souttar did well to block an effort from Commons. 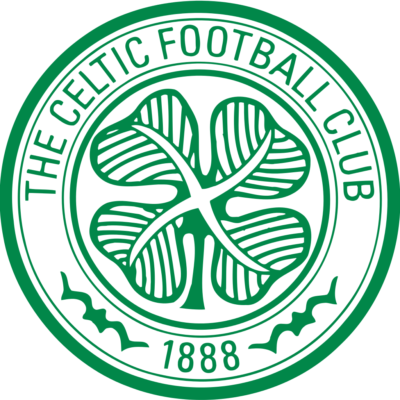 Shortly after a fine move from Armstrong and Izaguirre saw the ball fall into the path of Van Dijk but Cierzniak did well to thwart the Dutchman. Muirhead then broke forward for United and after a challenge from Denayer, Spittal sent in a shot that was well taken by Gordon. Robbie Muirhead then tested Gordon again with another shot but the Scotland keeper saved easily. There was a big moment on the half hour mark when a heavy challenge by Scott Brown on John Rankin resulted in a yellow card for the Celtic captain. 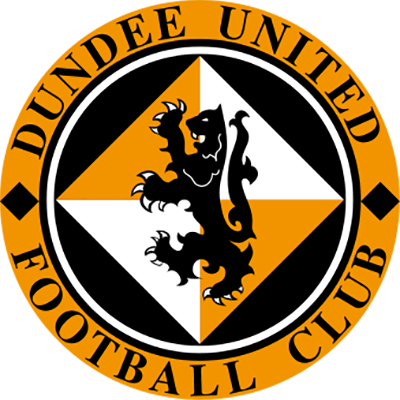 United were keeping things tight at the back and twice kept the visitors at bay with firstly Souttar blocking a Commons effort and then Fojut halted a flowing move involving Armstrong and Commons. Right on half time United had a chance when Rankin’s free kick came back to Erskine but he blasted the ball over. The second half started in the worst possible way for United. Armstrong was given too much time on the edge of the area and he found Brown who teed up Leigh Griffiths who shot past the helpless Cierzniak. Five minutes later a moment of magic kept the scoreline at 1-0. Matthews swung in a cross that picked out Commons and his header was brilliantly tipped round the post by Cierzniak. United then broke up the pitch and Spittal found Muirhead who shot weakly at Gordon. United were pressing for an equaliser and a fine cross from Dixon was headed clear with Muirhead threatening. Cierzniak then saved United again when Johansen shot after a pass from Matthews. With 25 minutes left the match was effectively killed off. A Celtic corner came off the head of United’s Morris. The ball came back off the post and Leigh Griffiths stabbed home at the second time of asking. 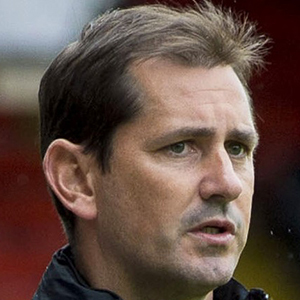 All the pressure was now heading towards the United goal and with ten minutes left substitute Mackay-Steven rattled a shot off the crossbar. With eight minutes left the visitors extended their lead further. Mackay-Steven burst into the danger area and was brought down right on the edge of the penalty box by Rankin. The referee thought long and hard before pointing to the spot. Leigh Griffiths stood up and scored his and his team’s third goal of the afternoon. Beating Hamilton in our lost home game came as a ma|or relief. I have to admit though that we were fortunate to win, but having gone ten games without a win, the only thing that counted was the result which fortunately went our way. And to show the fine line that there is in football, there wasn't much in the match at Aberdeen lost week where we lost by the only goal of the game. Unfortunately we conceded a goal from a set piece and that proved to be our downfall. However, from open play I don't think they caused us many problems but on the other side of the coin we didn't do enough to test their keeper. We had one good chance when Bilate was one on one with the keeper plus efforts on target from Chris Erskine and Robbie Muirheod. But losing the first goal against a strong side like Aberdeen meant it was always going to be difficult. A further unwanted legacy of lost weeks match was the hamstring injury suffered by Mario. It is his other leg this time and I feel for the lad, he was visibly upset when he went off. He's endured a horrendous time through injury and it's been like that since he came here in the summer. Unfortunately it looks as though he'll miss the rest of the season. That brings us to this afternoon's game with Celtic and it isn't great that it will be the seventh meeting between the two sides. As I said recently, I think it really think we have enough good teams in the Championship to extend the Premiership and make it more exciting. Some countries only play 30 games a season and how often we are meeting Celtic. It's shown in even the cup games - there were two Championship teams in the semi-final of the Scottish Cup with Falkirk now having reached the final. Look at the league this year and Aberdeen haven't managed to beat Celtic, but they've managed to hang in there by beating everybody else. Regardless of what's happened in the last few years with all the clubs, it's a chance to extend the leagues. The players are out there, the teams are out there, given the chance I think it would be better for everyone. To make up any shortfall in fixtures you could make the League Cup a two-legged affair; home and away, There's a lot of things that could be done to make it more attractive, to make it better for the fans and more competitive. You only have to look at Aberdeen and Celtic this season; if you only play them twice, it changes everything because they've held their own against everybody else in the league and it would make it more exciting for the finish. But there is no use moaning about it and until there is a change in the league set up we'll just have to make the best of it. But thankfully, having won the first league meeting and drawn with them in the cup means we are unbeaten against them at Tannadice and we'll be going all out this afternoon to try and maintain that because there is still a great deal left to play for.